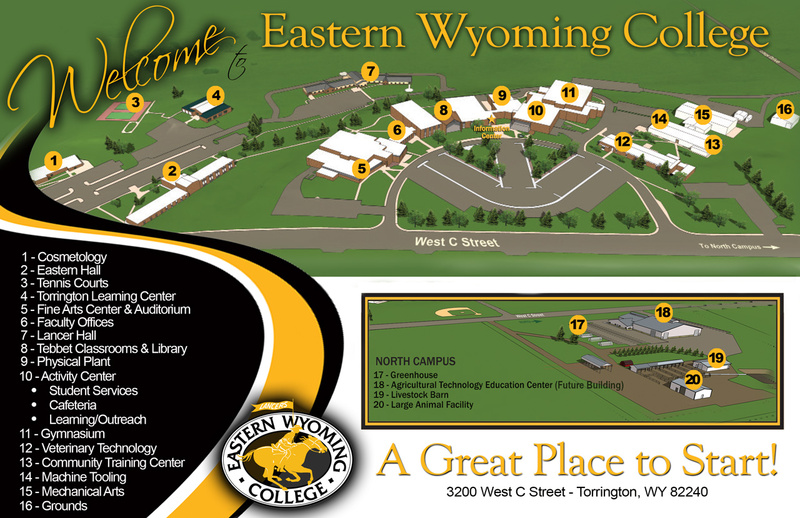 Student Success Center - Eastern Wyoming College - Eastern Wyoming College - It's A Great Decision! To find a tutor that’s right for you. No appointment necessary – just drop by. We are located in Tebbet 140, directly below the Library. Students can also call the Student Success Center toll-free. Just dial 866.392.3478 to talk to a tutor. All EWC students have free access 24/7 to the online tutoring service NetTutor. NetTutor can be reached thru MyEWC > then Canvas. The Student Success Center is committed to supporting students with their academic objectives and providing a student-centered learning environment. The Student Success Center provides assistance and advice on strategies for the development of academic skills to all EWC students. Our services are based on a respect for the diversity of students’ needs and experiences and a belief in their ability to further and be responsible for their own learning. Tutors must have received a grade of “B” or better in the course(s) they will tutor and should have a cumulative GPA of at least 3.0. Tutors are generally hired based on their academic records and recommendations from faculty. If you are interested in becoming a tutor, please contact Julie Sherbeyn. Students may tutor either for pay or for credit. Students tutoring for pay must determine their eligibility for payment through the Financial Aid office. Students recommended by an instructor may take EDCI 2100 for 1-2 credit hours a semester with a maximum of 4 credit hours. This course is designed to provide the student with practical experience as a tutor in a specific academic discipline in which the student has demonstrated both interest and effectiveness. A tutor must be selected by an Eastern Wyoming College instructor and must work at least 3 hours a week to receive 1 credit (6 hours for 2 credits).